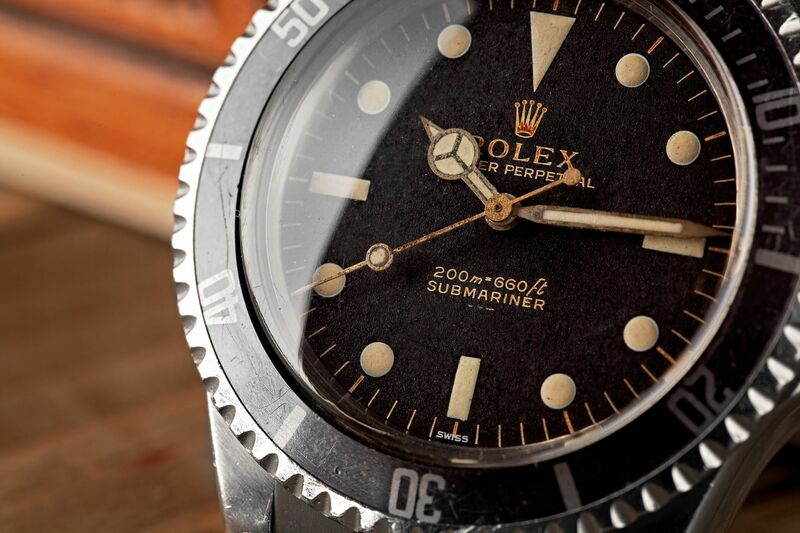 “You’re looking at the Rolex Submariner. For years, it’s been standard gear for submariners, frogmen, and all who make their living on the seas. We built it with an easy-reading revolving bezel around the face to tell you elapsed time in murky waters. And we built it big, because underneath its unlovely stainless steel exterior, pressureproof to 110 fathoms, it’s actually a full 26-jewel chronometer, guaranteed accurate by an Official Swiss Institute for Chronometer Tests. 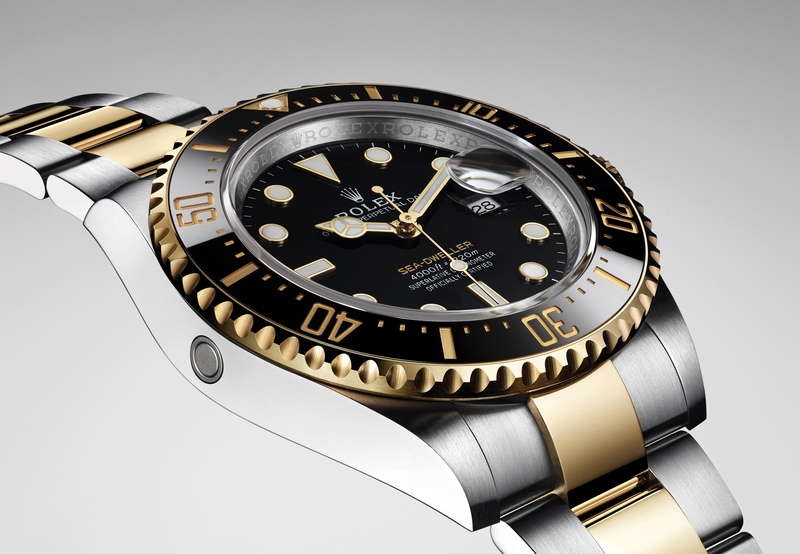 The Rolex Submariner runs $210 (with authentic Rolex bracelet) at fine jewelry shops.